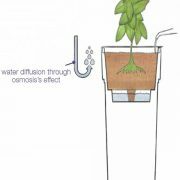 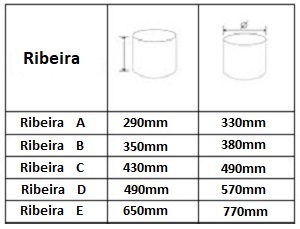 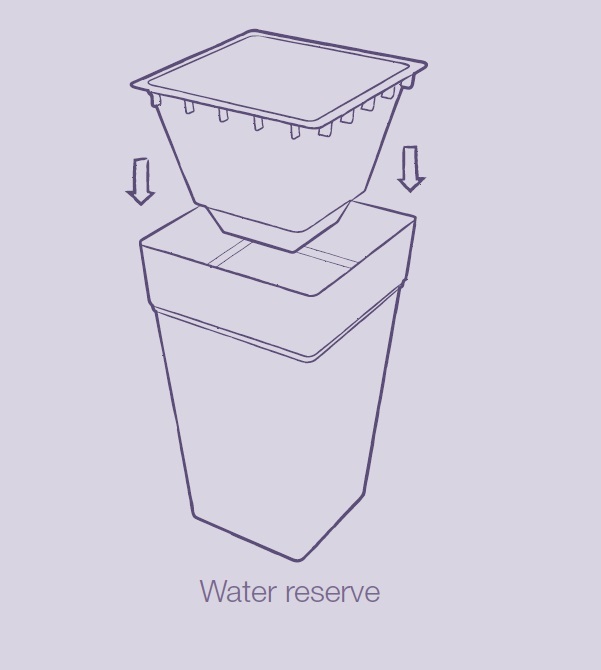 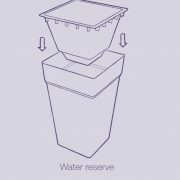 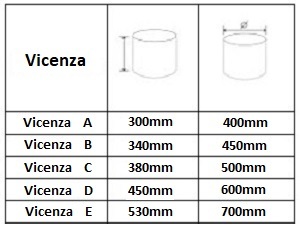 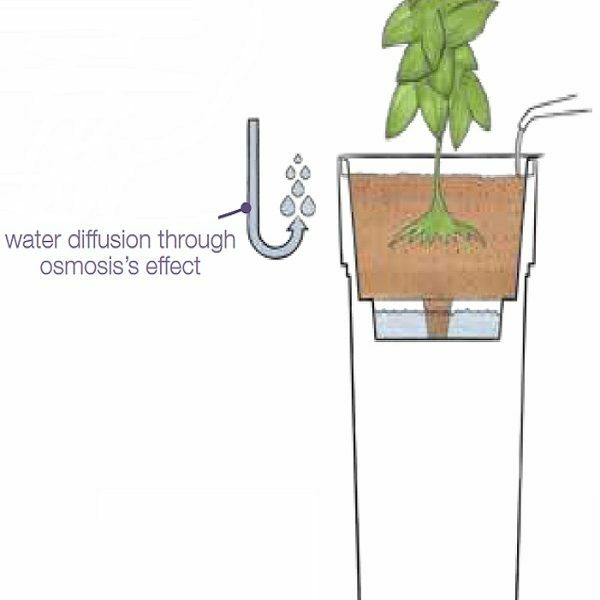 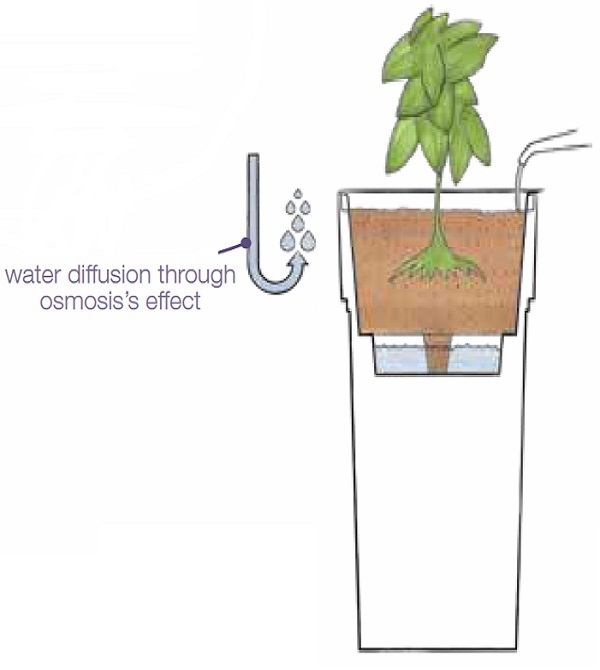 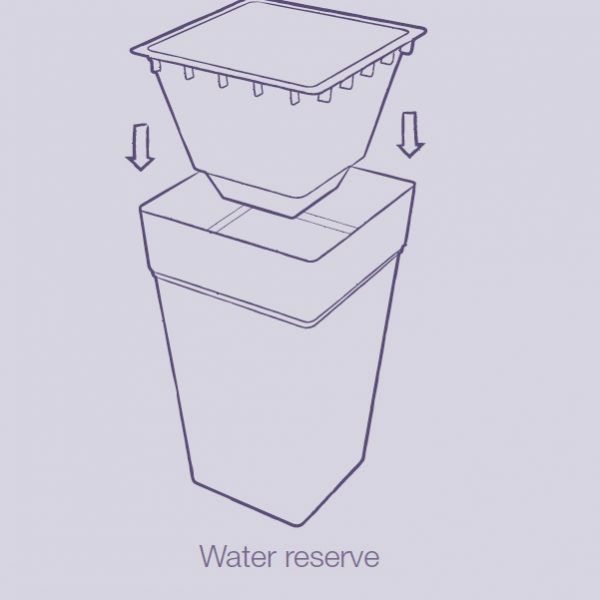 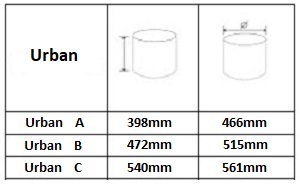 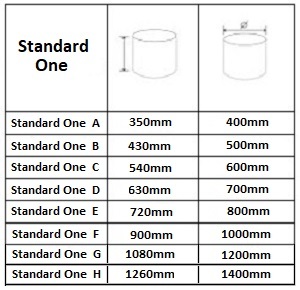 Optional Water Reservoir – Removable water reservoir reducing the need for watering up to 4x less than a standard pot. 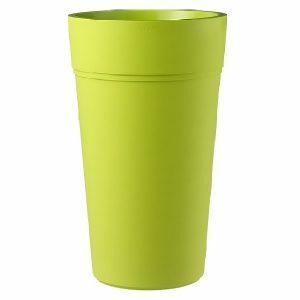 The Stalk composite planter is a tall and square version of our round Stem planter, and is available is a range of colours. 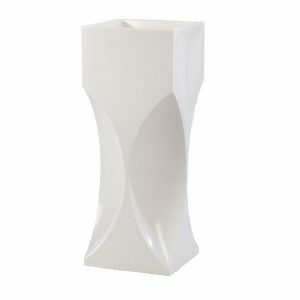 A modern design that will fit well in all contemporary and traditional themes. These planters utilise a mix of recycled & recyclable materials, offering benefits to the environment and are 100% recyclable at the end of the planters life. 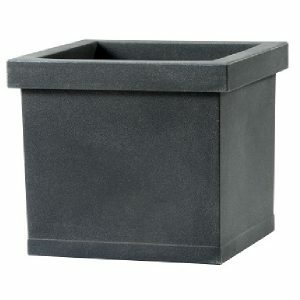 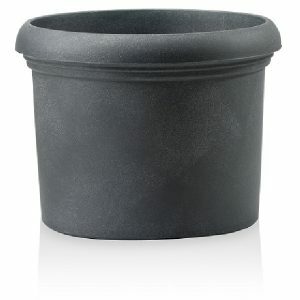 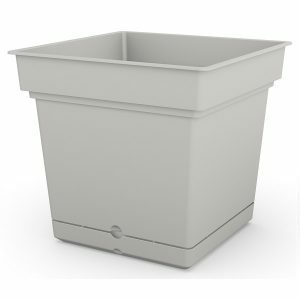 Including a removable water reservoir, this planter offers low maintenance benefits as plants planted up in this pot will need watering 3 – 4 x less than a standard pot. 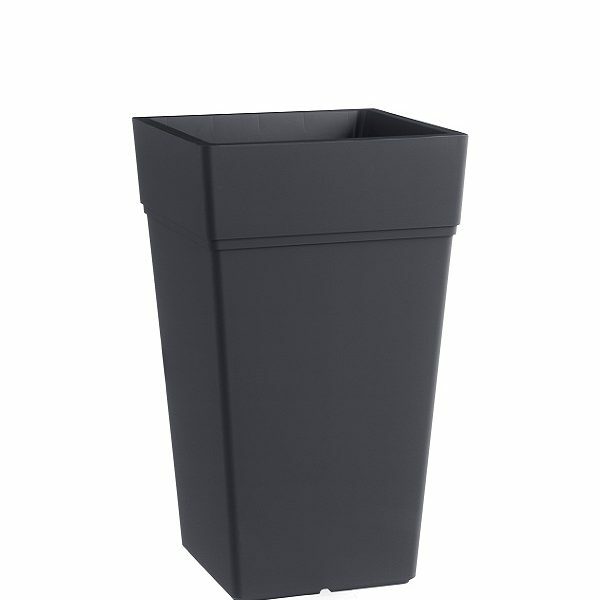 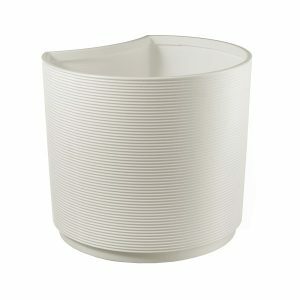 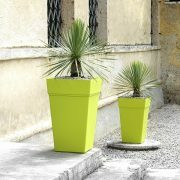 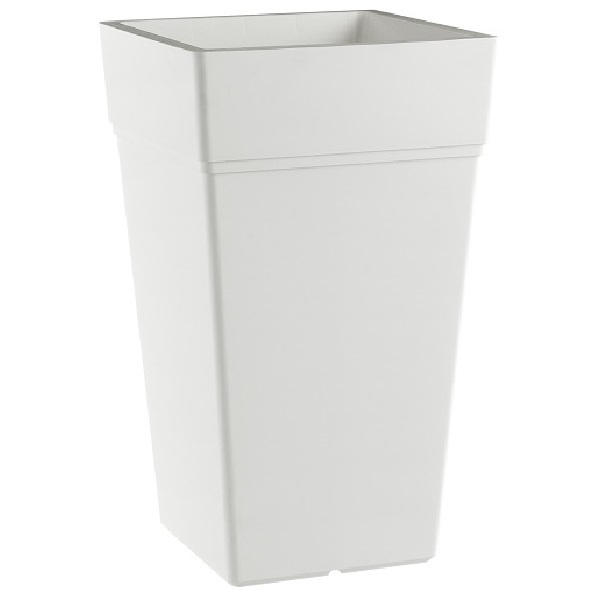 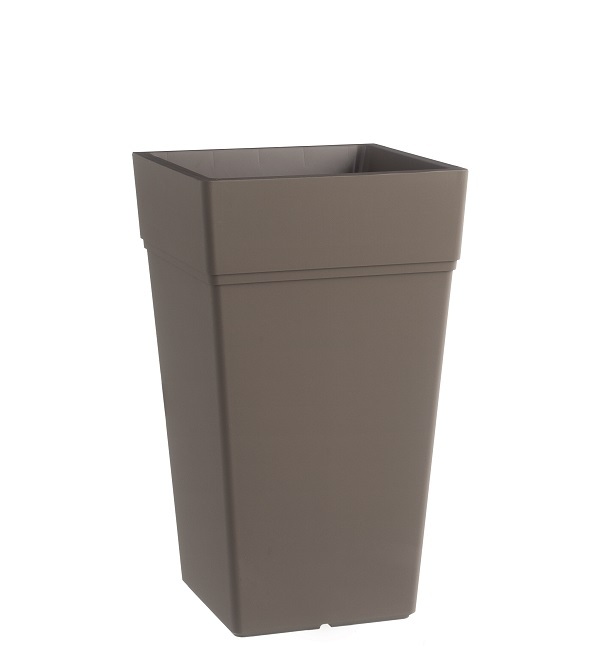 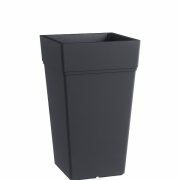 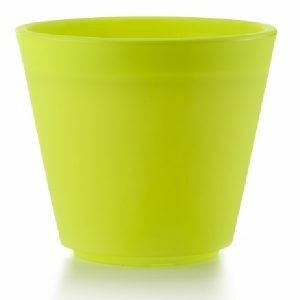 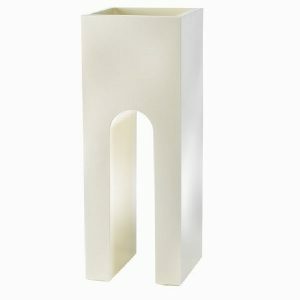 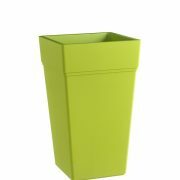 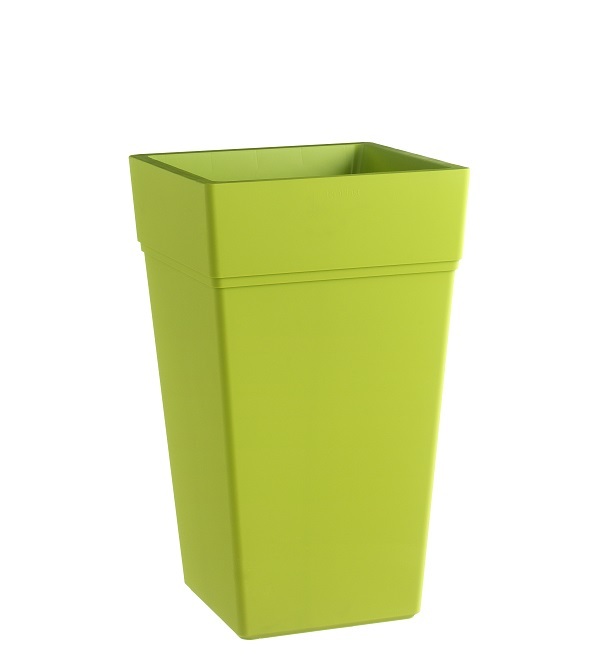 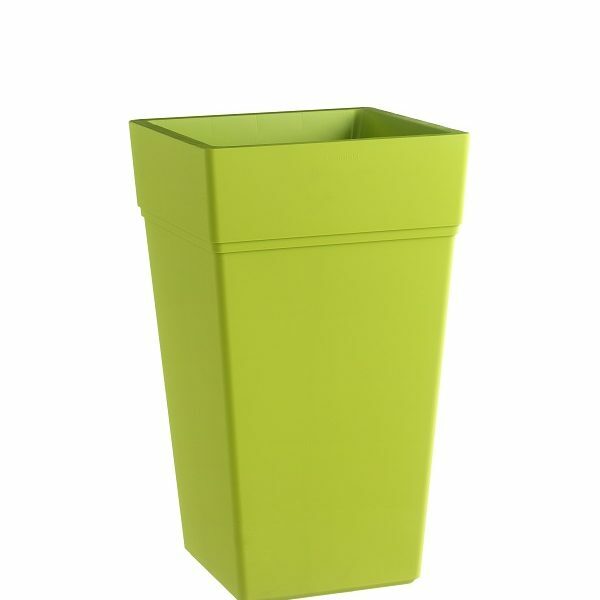 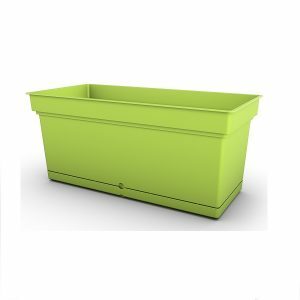 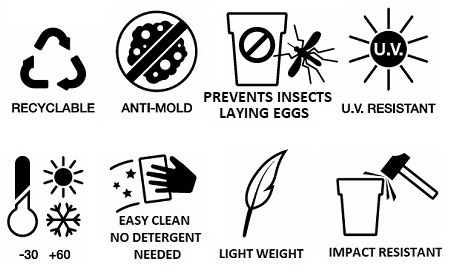 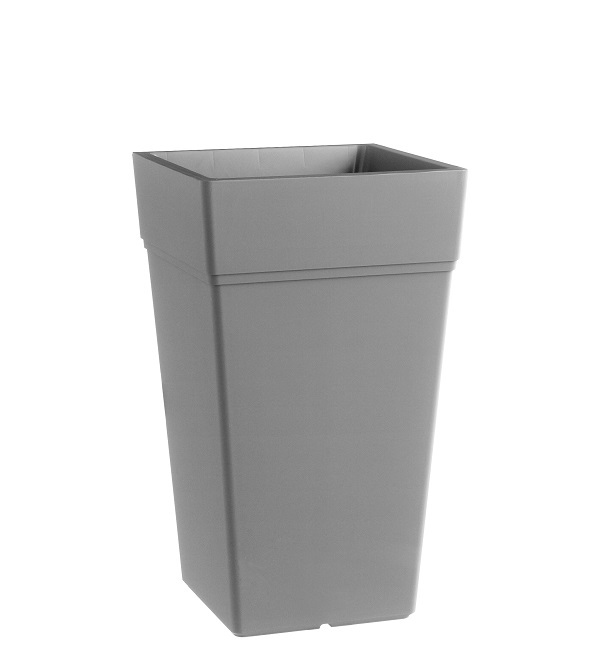 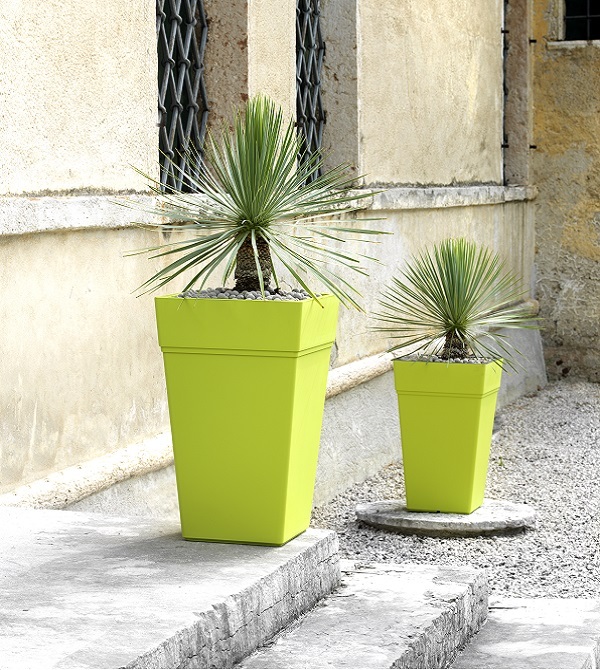 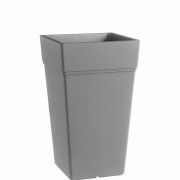 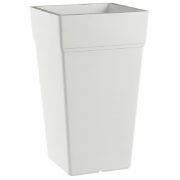 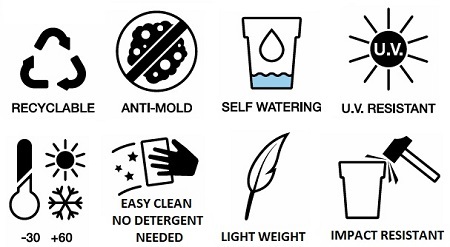 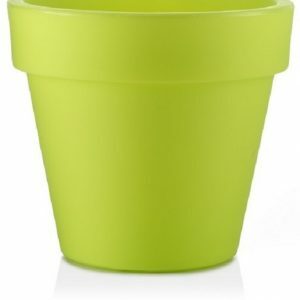 Lightweight, UV resistant, Temperature resistant & easy to clean this planter is suitable for indoor or outdoor use.